The vast expanse that is the Arkansas River Valley is also notably cozy. On the south end, you have the town of Salida. In the middle, you have Buena Vista. At Buena Vista, highway 24 splits northbound towards Leadville, Minturn and I-70, while U.S. 285 heads south to Salida, Alamosa, and ultimately through New Mexico and Texas. North of Buena Vista, U.S. 24 and the valley climbs in elevation towards Leadville. The defining feature of the valley is the majestic Collegiate Range taking up the western horizon. 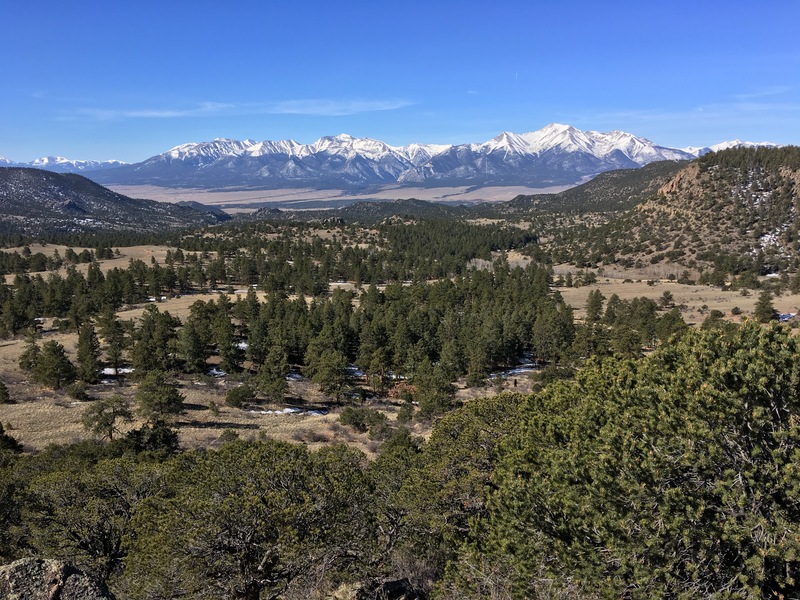 On the eastern side of the valley, separating it from South Park, are semi-arid highlands, marked by Pinion pines, yucca, the area sheltered by the rain shadow of the Collegiate Peaks. The Collegiates themselves are alpine and subalpine, and a much different ecosystem lies over there than on the eastern side. Recreational opportunities are bountiful. Seriously bountiful. 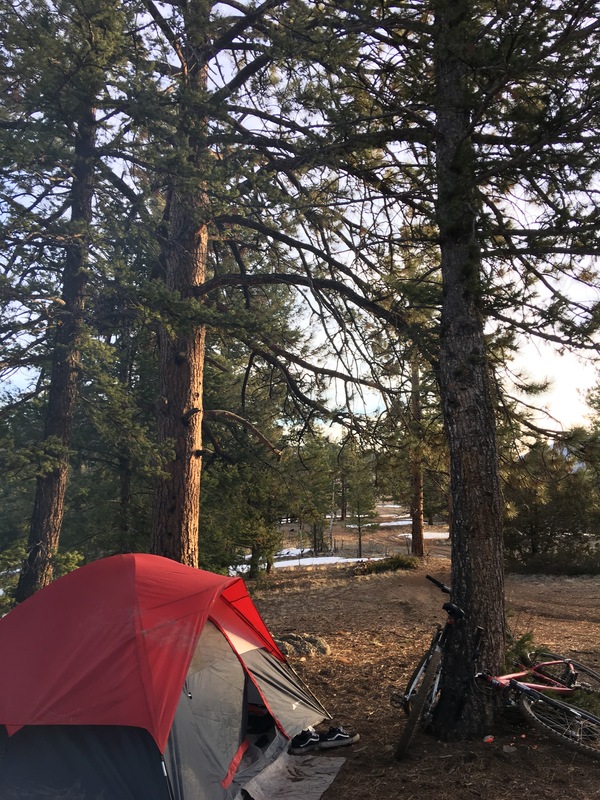 There are an endless amount of dispersed camping sites, offroad routes to explore, developed campgrounds, day use areas, and river access. 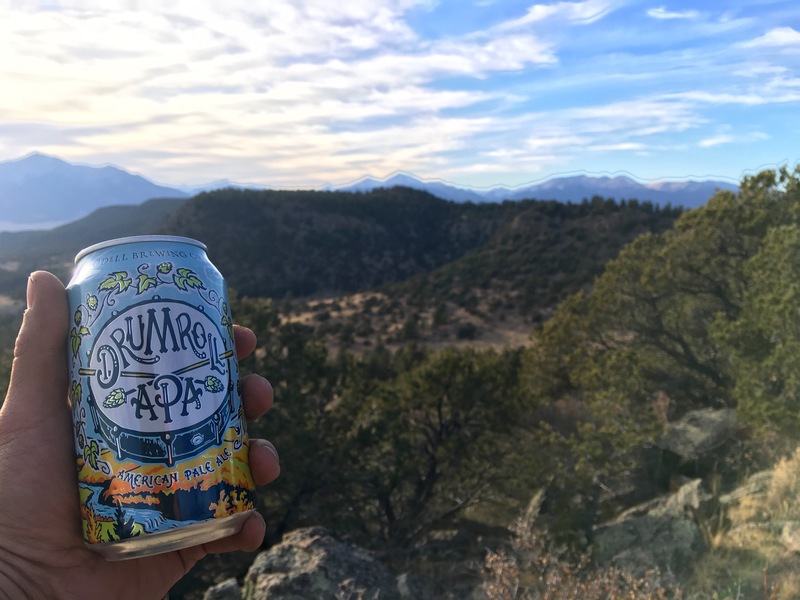 The eastern side of the valley offers numerous dispersed campsites with unmatched views of the Collegiate Peaks, and the western side offers world-class hiking for all of the 14ers and 13ers of the Collegiate Mountains, as well as even more camping and opportunities for exploration. This is all within a geographically confined range, such that in less than an hour from Buena Vista you can easily reach any of the aforementioned areas. Additionally, the history of the area runs deep. In the early days of Colorado, a railroad was established from Denver to Gunnison, and served the numerous mining communities in the area as well as travelers. Close to Mount Princeton is the settlement of St. Elmo, one such community established during the gold rush and which maintained prominence through most of the 20th century until the railroad was disbanded. Opportunities for recreation, as is the norm with Colorado, are abundant in this area. The area is accessible for recreation nearly year round, with the obvious exception of the high peaks of the Collegiates and northward along the divide. The eastern side remains relatively dry throughout most of the year regardless of how much snow falls on the western side. In January, and again in March, it was mild and brisk, with daytime highs in the upper 50’s and 60’s, but chilly at night in the low 40’s. For winter in the Colorado high country, that is surprisingly nice.